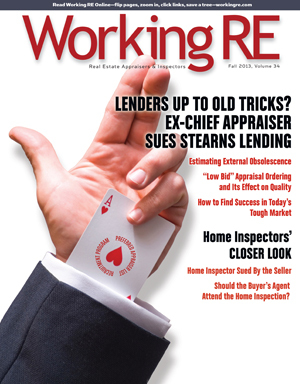 We hear a lot of appraisers complain that illegal influence continues today despite new federal and state regulations designed to remove it from the process. This survey hopes to shine light on what some of you are experiencing. The results are mixed. You will find the questions below, along with the responses by percentage (rounded). 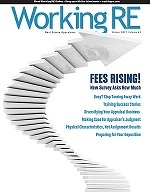 You can find the comments at WorkingRE.com, click Blogs/Surveys; Surveys; Appraiser Independence Comments. Many are thought-provoking and troubling. The following are representative of many.